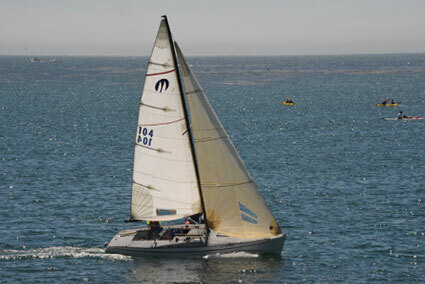 Thailand is without doubt an exotic sailing destination, offers and excellent and safe sailing all year long. Cruising grounds off the east coast of the island of Phuket are among the finest anywhere. Sailing offers a multitude of scenic and secure anchorages, pristine white-sand beaches, rugged uninhabited islands. The dazzling coastline of Andaman Sea and the gorgeous Gulf of Thailand make the sailing adventure more fun and memorable.